There is no figure on the pitch more important to Toluca than Rubens Sambueza. 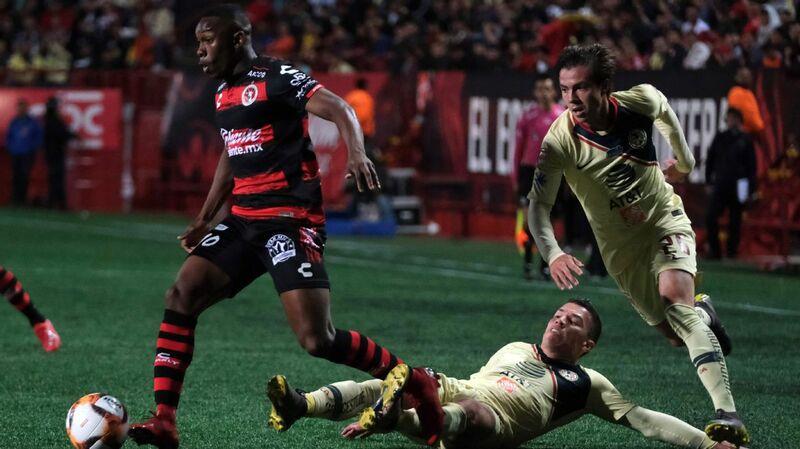 With a perfect blend of skill, tenacity and a knowledge of the dark arts, the attack-minded midfielder has shined in the playoffs for Los Diablos Rojos and helped push them to this week's two-legged Liga MX final. 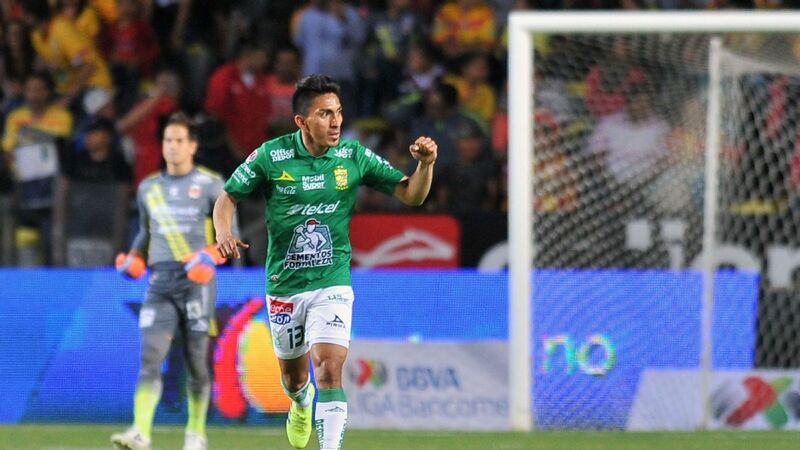 Despite the fact that he recently turned 34, Sambueza has continued to prove that he is not only one of the best players in Toluca, but also one of the best in Mexico. Not bad for an aging star who was expected to be forgotten after his move away from Club America a couple years back. 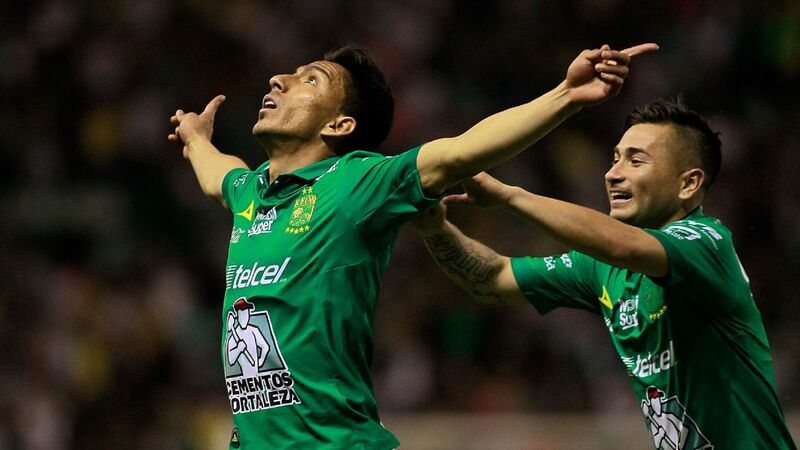 After nearly spending five years with the Liga MX giants, and claiming two league titles along the way, Sambueza was let go by Club America and transferred to Toluca in December of 2016. 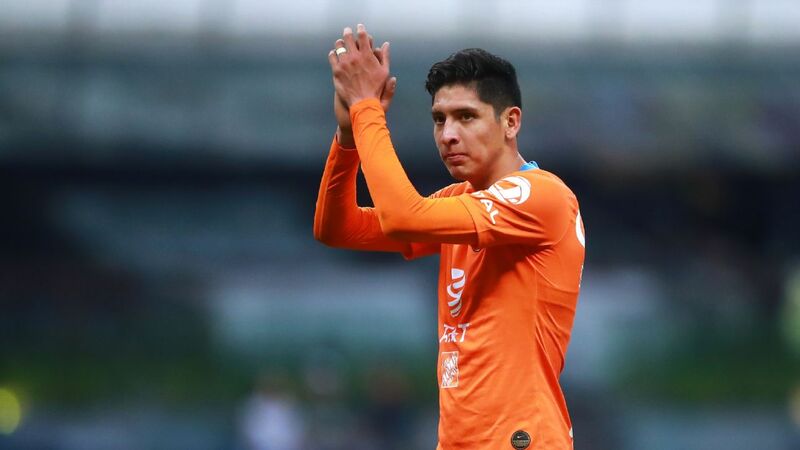 Although some fans of Las Aguilas were hurt by the move, others saw it as a necessary decision regarding the playmaker who wasn't competing at the level anticipated. 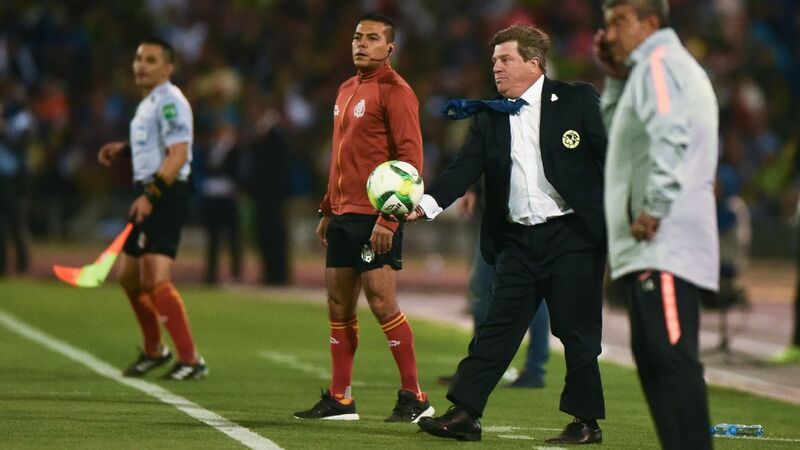 Expectations were undoubtedly high at Club America, and without a league title in 2016, Sambueza was dropped in order to make improvements to the Mexico City team. 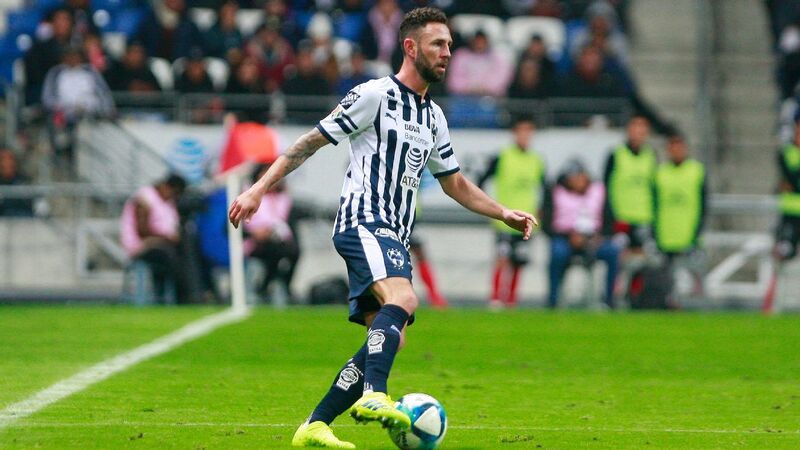 As for the Argentine midfielder, many assumed that his career would slowly come to a close with Toluca as he entered his mid-30s. 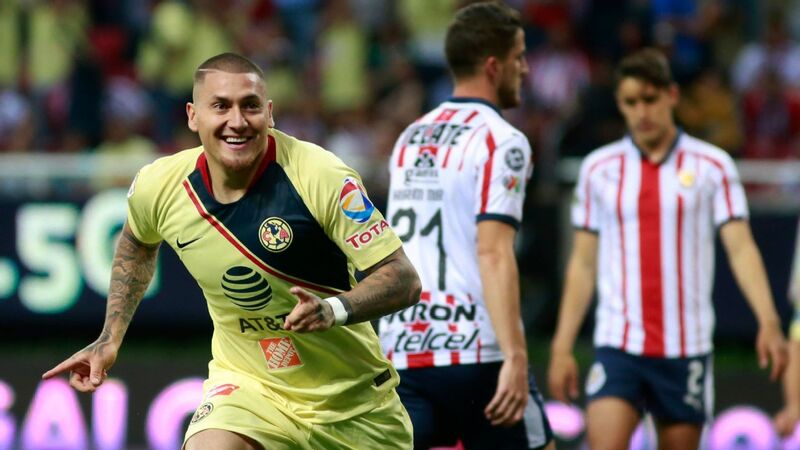 However, since that transfer, Club America has yet to win a league championship. 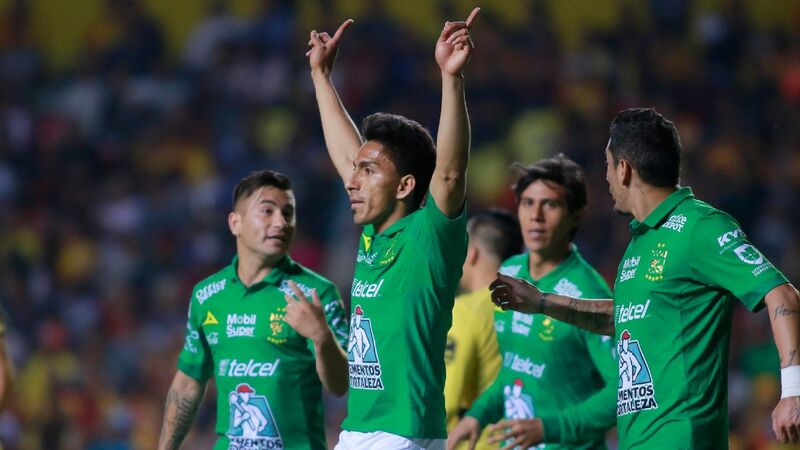 Most recently, Las Aguilas squandered a decent chance to fight for this season's trophy but were ultimately knocked out in the semifinal round of the playoffs. Sambueza, on the other hand, now has a league title within grasp this week. 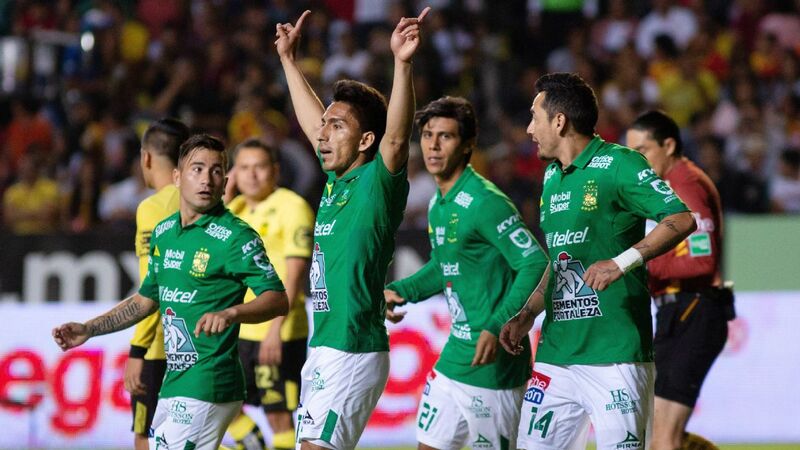 Los Diablos Rojos are the current favorites over Santos Laguna for the championship, and when looking at the reasons why, much of that is thanks to the former Club America player. 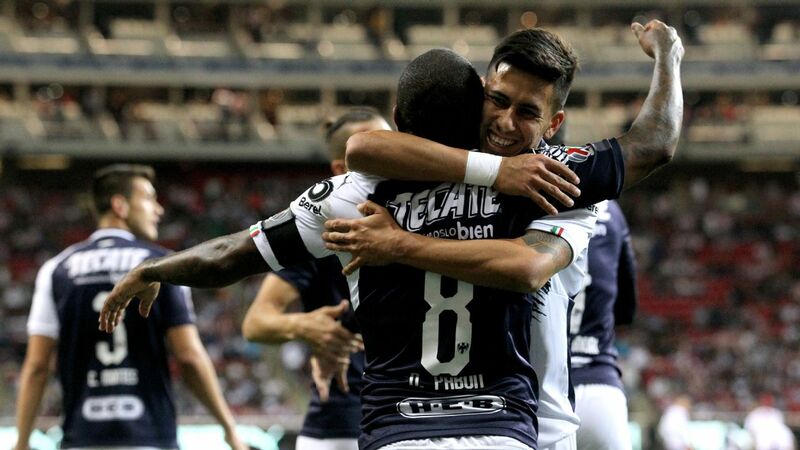 Can Rubens Sambueza and Toluca cap their Cinderella season with a Liga MX title? In the attack, Sambueza is the fulcrum in the final third and a much-needed source of creativity and distribution going forward. His movements and passing are constantly unpredictable, and coupled with a knack for well-timed dives, the midfielder regularly emerges as a headache for opposing defenders. 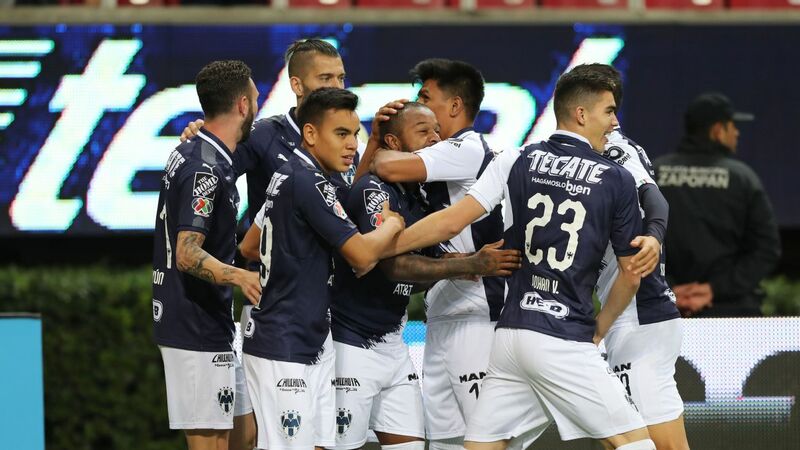 Much of this can be seen in Toluca's latest match, a 4-1 win over Tijuana in the second leg of the semifinal round. Sambueza was nothing short of brilliant with his dribbling and passing, repeatedly frustrating the opposition's backline. 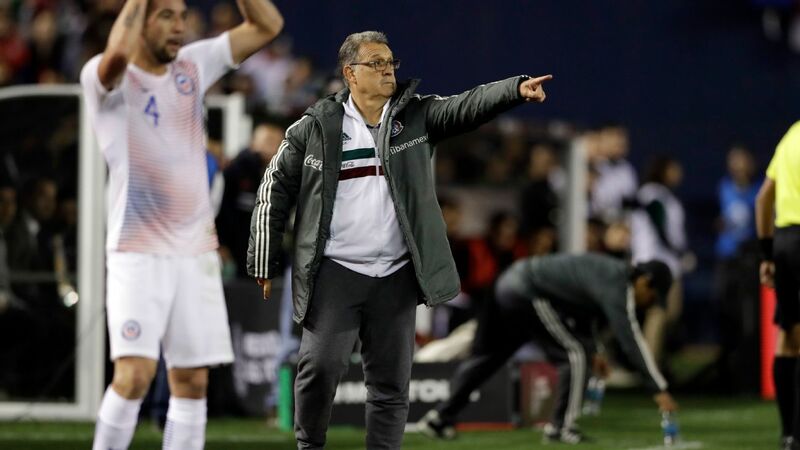 Desperate to control him, several Xolos players were left hacking away at the Argentine who was fouled incessantly. Eventually, a foul by Miller Bolanos on Sambueza resulted in a direct red. All that said, in spite of his positive attributes, the veteran is a bit of a wild card as well. Although nobody has been fouled more often than the 67 times Sambueza has been this season, the Toluca star has also been at fault for a number of poor decisions. As mentioned earlier, Sambueza is tenacious, and that intensity on the field has also earned him 40 fouls and seven yellows in 2018. 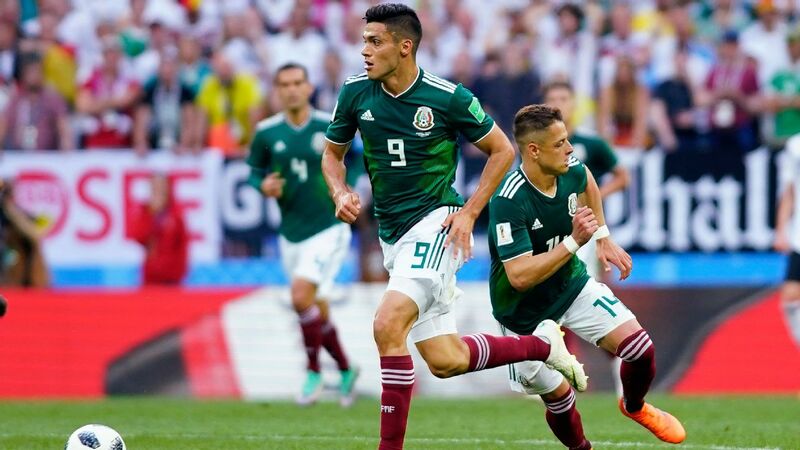 It's always a risk to have that kind of player in the XI, but if given the decision, most Liga MX coaches would love to take that chance with the South American who can create something out of nothing at a moment's notice. The big question now is if he will continue to be a game-changer for Toluca in the final series. 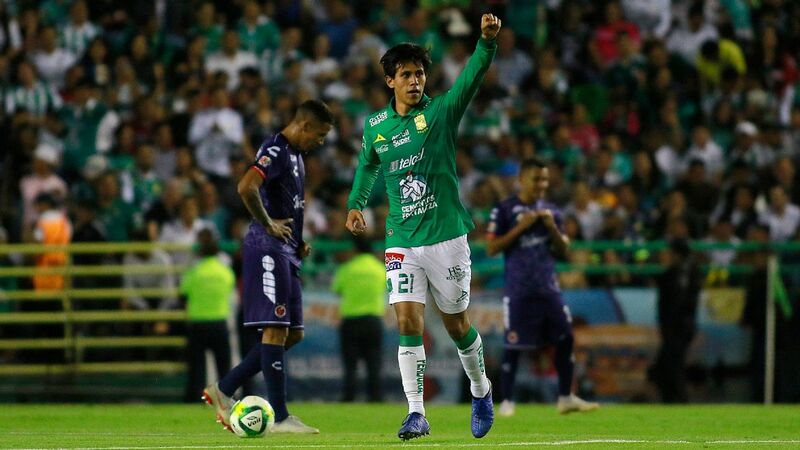 Looking ahead to the much-anticipated clash against Santos Laguna, Sambueza must take a step back and recognize that this might be his last chance at fighting for a league title. There are no signs or rumors regarding a retirement, but at 34 years of age, it's difficult to assume that he has many more championship battles ahead of him. 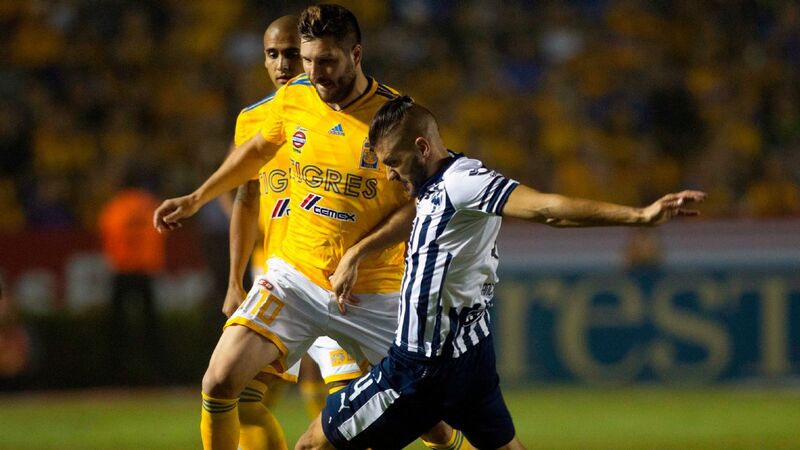 The likes of Monterrey, Tigres and Club America will surely bounce back in the future, and it appears as though it's only a matter of time before those three sides dominate the Liga MX soccer scene once again. With all of that in mind, Sambueza now has a golden opportunity ahead of him. 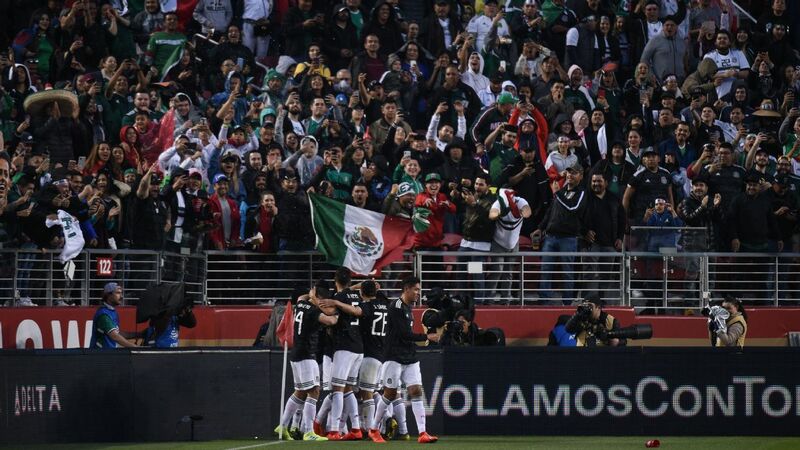 If he can help lift that title, he'll once again be able to enter his name in the history books of Mexican soccer. 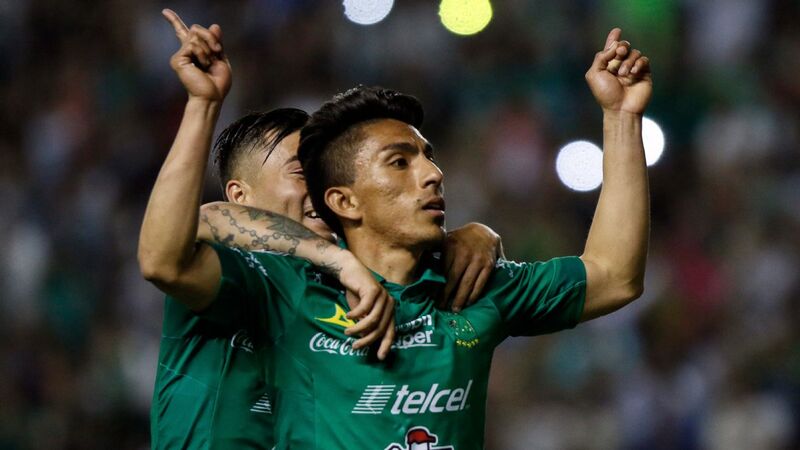 At the very least, while Club America watches from home, he'll also be able to say that he earned another championship before the team that dropped him just a couple of years ago.